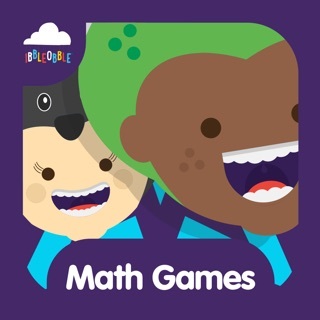 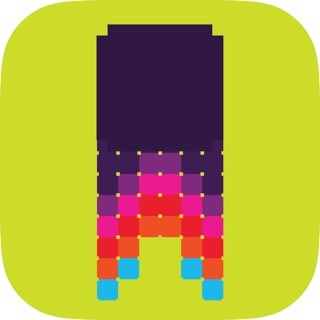 Ibbleobble Brainiac - Learn & Practice Mathletics Games - Highschool Maths Drills! 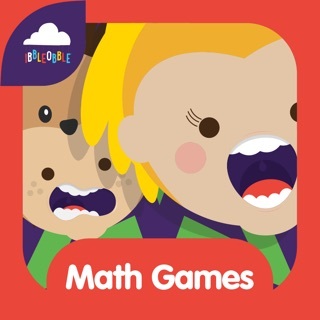 Ibbleobble Wiz Kids - Grade 1 & 2 Educational Math Games for Elementary School Kids! 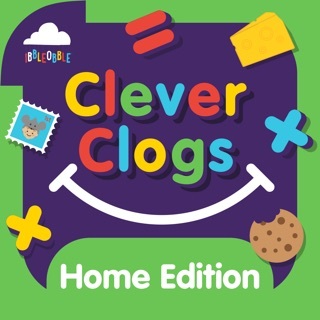 Ibbleobble Clever Clogs - Learn Words and Numbers - School Math Games Grade 1, 2 & 3! 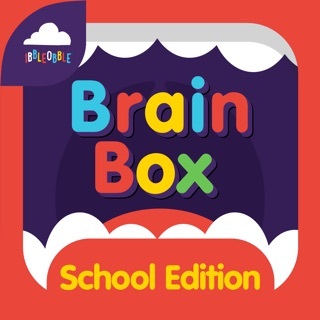 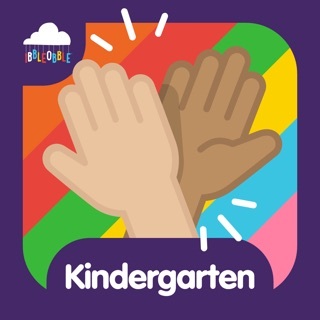 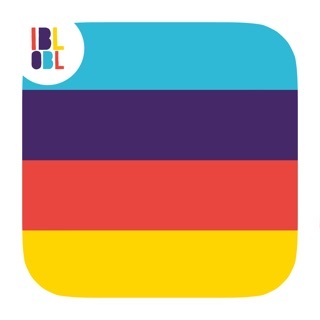 Ibbleobble Brainbox - 1st, 2nd and 3rd Grade Math Curriculum Games for School Kids!